The Elementary Mathematical Writing Task Force was charged with proposing the types of and purposes for mathematical writing, which were unclear in the elementary grades. The task force included practitioners and academics from the fields of mathematics education, mathematics, and writing education and who are knowledgeable about students who have special needs, are English language learners, and have been identified as gifted. The group also drew from some members’ experience developing assessments and authoring curriculum resources that attend to mathematical writing. 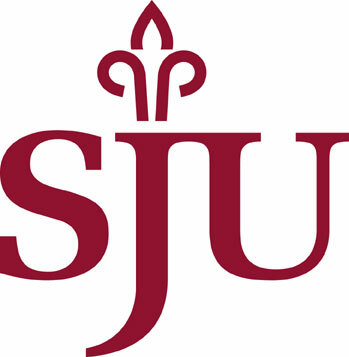 A Task Force on Conceptualizing Elementary Mathematical Writing: Implications for Mathematics Education Stakeholders is a conference proposal funded by the National Science Foundation. 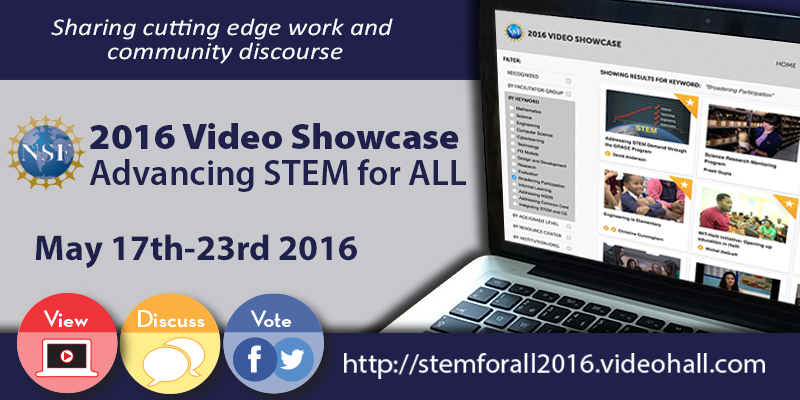 Check out our video in the STEM for all Video Showcase! This material is based on work supported by the National Science Foundation under Grant No. 1545908, Task Force on Conceptualizing Elementary Mathematical Writing: Implications for Mathematics Education Stakeholders. Any opinions, findings, and conclusions or recommendations expressed in this material are those of the author(s) and do not necessarily reflect the views of the National Science Foundation.